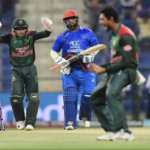 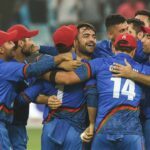 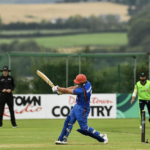 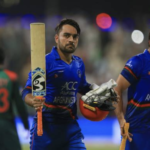 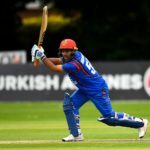 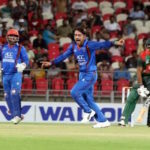 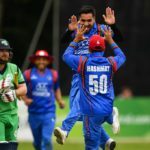 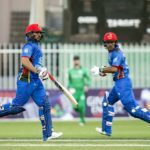 A brilliant cricketing performance by Pakistan and Afghanistan went down to a thrilling last over, with the contest being decided in dramatic fashion. 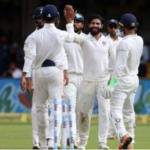 Indian spinners Ravi Ashwin and Ravindra Jadeja, who took 11 wickets between them, gave Afghanistan a harsh lesson in top-level cricket when they were bowled out twice in 67 overs in their inaugural Test match. 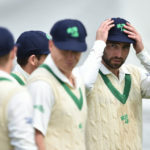 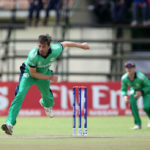 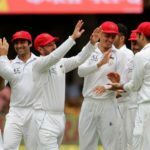 Afghanistan struggled through the opening two sessions of their maiden Test match before reining in the Indian batsmen.